LeAnne Reese is a Carrollton native! And a Top Producer level REALTOR at Century 21 Novus Realty. LeAnne is a Member of the West Metro Board of Realtors, National Association of Realtors (NAR) and the Georgia Association of Realtors (GAR). 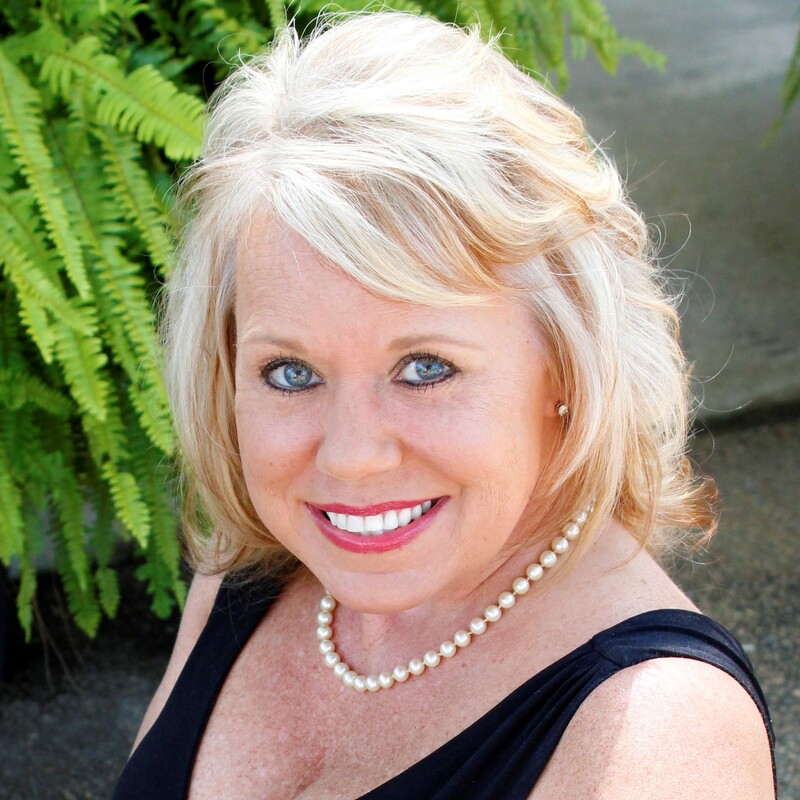 LeAnne considers herself a “matchmaker” for real estate, working diligently to find the “perfect fit” for her clients. She is driven by “wits” aka Whatever It Takes to exceed the expectations of her clients and to assist them in every aspect of their home buying process. Before becoming a licensed real estate agent, LeAnne spent her career in the Private Club industry as Director of Catering planning weddings, corporate and social events. She has years of First Class Service training by the Ritz-Carlton Hotel Company, a degree in Marketing Management and certification from Club Managers Association of America. LeAnne is the mother of three children- a grown son, Logan, a daughter, Ashton that runs track and cheers and a son, Rawley, who plays Lacrosse and wrestles in the Carroll County school system. When she is not working with clients or attending her children’s sporting events, LeAnne enjoys being adventurous, traveling, community involvement and volunteering as Chair of the Ambassador committee for the Carroll County Chamber of Commerce.